Yuube wa Otanoshimi Deshita ne - Episode01-06 Complete - Bagikuy! 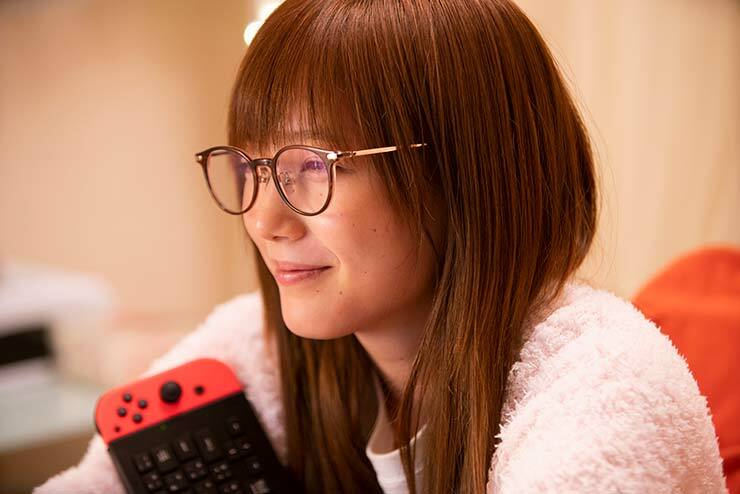 Takumi Satsuki (Amane Okayama) plays online video game “Dragon Quest X” using female character Powder. 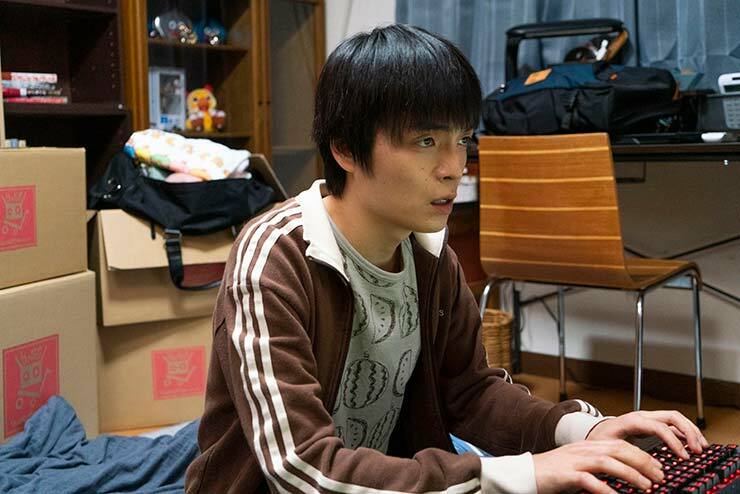 He becomes good friends with his teammate Goro-san who uses a male character. One day, Takumi Satsuki offers to share his place with Goro-san. When they meet, Takumi Satsuki is surprised to see that Goro-san is a woman. Her name is Miyako Okamoto (Tsubasa Honda) and she has a gyaru style. Based on manga series “Yuube wa Otanoshimi Deshita ne” by Renjuro Kindaichi (first published 2014 in magazine Young Gangan).